What, you may ask does that mean? Is it a new model with 24 seats? Is it a Sling TSi with 24 hours of endurance? Is it the altitude at which we have recently been testing the Sling TSi? Nope, it's none of the above. 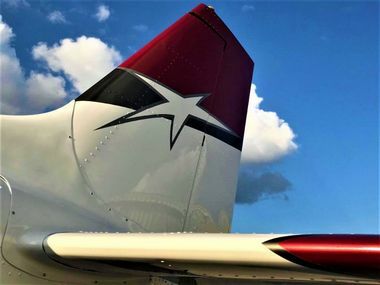 It's the number of new aircraft sales we have made in the short first two months of 2019! Wow! What a year this has started out as. Sales rolling in from all over the world, many of them Sling TSi's but also loads of Sling LSA's for the United States and Australian markets as well as new sales into Holland and Argentina. 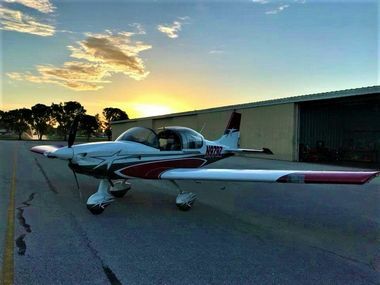 Naples EAA Chapter 1067 in Florida, who have over the years built half a dozen RV 12's as youth projects have for the first time ever decided to build a Sling 2 instead of the all popular, all American RV 12! 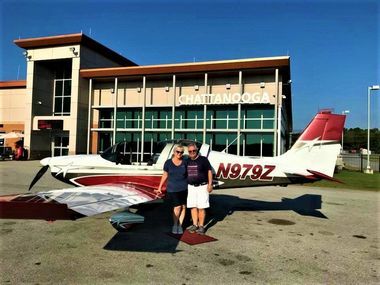 This is a huge compliment for us and we owe complete thanks to Sling builders and owners Bob and Joan Zaleski, who have championed the Sling since the start of their build like no other customer I've ever known! They also own one the sexiest Sling 2's I've seen to date. 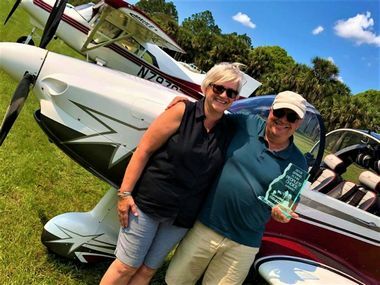 Well done Bob and Joan and of course to the TAF USA team! Last time I wrote to you, I mentioned that we were bursting at the seams with employees and were sitting on a head count of 191 staff. That led to us needing additional space so desperately that we have taken a new factory in the nearby industrial park, Alrode, and have moved all of our Primary Parts Production across there. Punching, routing, hydroforming and bending all happens off-site and once a day, a truck moves parts from the Alrode factory to the TAF QC department here at Tedderfield Airpark. This move has created efficiencies in Parts Manufacturing which we have not seen at TAF before, which will allow us to work towards our target of rolling a new factory built Sling airplane out of the factory every 4 days. So as sales continue to roll in and reviews continue to be good, we keep looking forward to new and exciting projects. An adventure is never far away when a Sling is close at hand!